Marius and I was coming from Koh Tao over Surat Thani to Sichon. We took a Public Bus 3th class to the small Village Sichon. 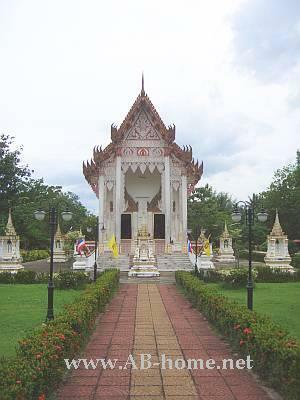 Sichon is located between Surat Thani and Nakhon Si Thammarat. Here at Sichon are not so much posibilities to stay, we found just the “Sichon Hotel” in the middle of the small Town of Thailand. We paid 200 Thai Baht for a old Hotel Room with Fan and Toilet. Actually we had a shower as well, but ther was no water, just some drops came out of a hole in the wall. The furnitures must be from the 50′s or 60′s. We felt like in a Museum or sth. like this. But at Sichon in south Thailand we don’t had a choice. Here at Sichon in Southeast Asia we meet Ratanai the Shadow Puppet builder. 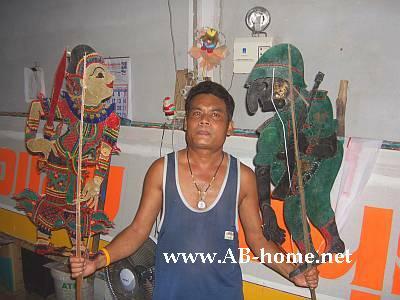 This Puppet Theater is really famous here in south Thailand. Mr Ratanai invite us for dinner to his home. His wife cocked Rice and fried Egg. He had some whiskey left, proud he took out a nearly empty Whiskey Bottle and mixed it with water. We had some beers in our back. It was a nice but hard evening. Hard because nobody from this Thai family spoke English and the Communication was very difficult. Here at this small village nearly nobody speak English, the locals call direct the English Teacher from the public school. She come by Motorbike and help us as a interpreter. We was the only Ferangs (European or American Tourists) in Sichon, Nearly everyone was looking to us. Evan at the Asian Food Market, everybody stop to trade and everyone looked to us. I think some people here in Sichon know White people just from the TV. I mean the people was really friendly and nice here at Sichon but after two days we had enough from being the “Superstar”. Many locals try to speak with us and try to invite us for drinks, fruits, and beers but we can’t relax. After one night at the Sichon Hotel we traveled to Nakhon Si Thammarat by bus to be a bit more anonym. Sichon was one of our highlights on our Thailand Travel Tour 2006. The people are really friendly and try to help where they can. 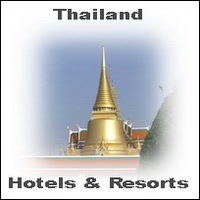 I can recomend this stop for every traveler in Thailand. 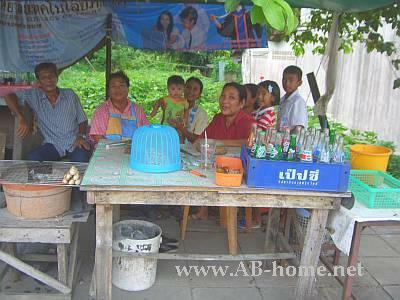 Be surprised how untouristic Thailand can be in this nice Village names Sichon.